Welcome to Chester Elementary School, home of the Volcanoes! Chester Elementary School was built in 1948 and is one of four elementary schools in the Plumas Unified School District. Our enrollment is approximately 225 students, Kindergarten through sixth grades. Our students thrive with instruction from dedicated teachers and qualified specialists, 1:1 technology, a staffed library, a modernized physical education program, and a robust outdoor education program, all supporting 21st century learning and achievement in Common Core standards. 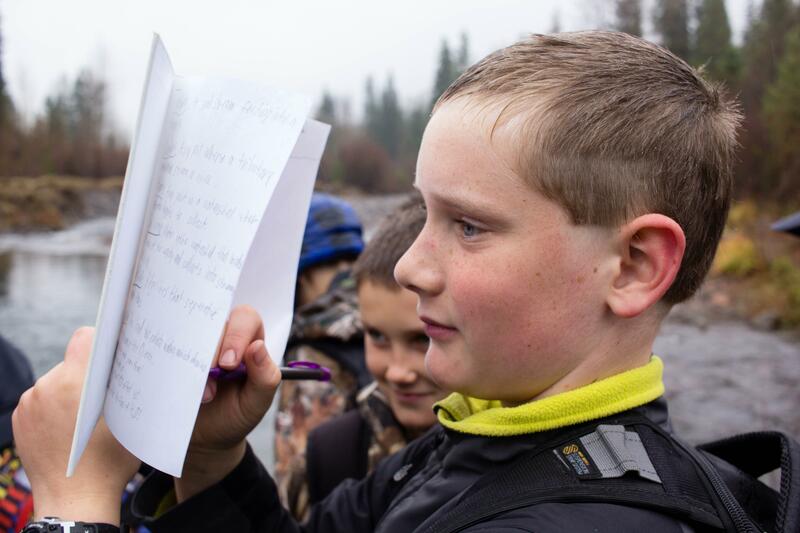 Outdoor education is easily accomplished at our ideal setting within the Lake Almanor Basin. We are within walking distance to forests, meadows, creeks, the Feather River, and Lake Almanor, and just a short drive to Lassen National Forest and Lassen National Park. 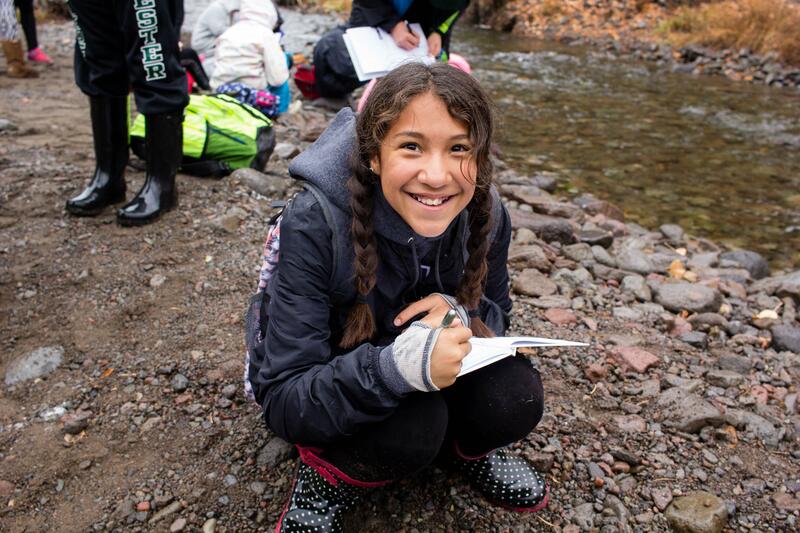 Students focus on an aspect of our environment each school year, such as insects or fish, and this information culminates in sixth grade as students learn how all the parts of the ecosystem contribute to a healthy watershed. Chester Elementary students benefit from an active PTA, Garden Club, Drama Club, and an Artists in the School program.